Are you tired of spending all your time looking for new sources to find cleared talent? 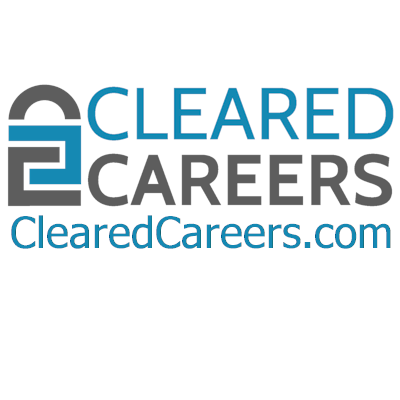 Cleared Careers is hosting a CLEARED ONLY hiring event to help your team find the talent you are looking for. Cleared Careers is Colorado’s Go-To business for helping companies find qualified individuals within the defense industry. Our goal is to provide you an affordable solution to discover talented, cleared professionals. We help organizations succeed by connecting the best, most skilled career seeker with the positions you have available. Let us show you what we can do! Get started by filling out this Event Contact Request Form. One of our event representatives will be in contact with you to help secure your Company’s space or to provide you with more information.